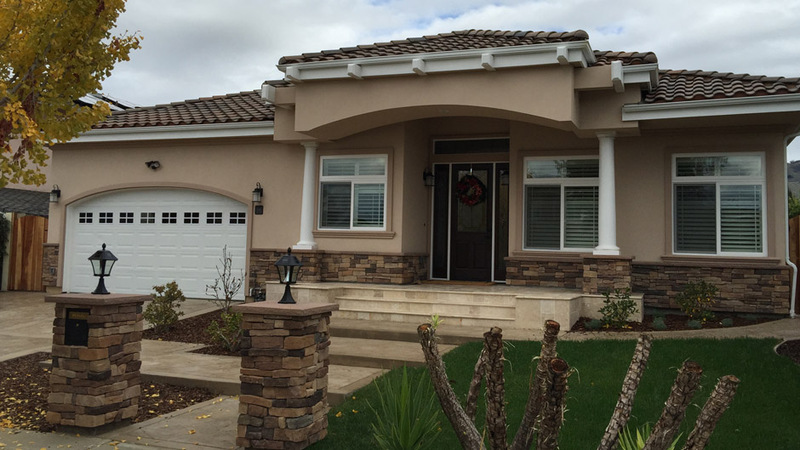 DMD General Construction is a North California preferred general construction company experienced in residential remodeling and custom home building. We do it all, from concept to final production. 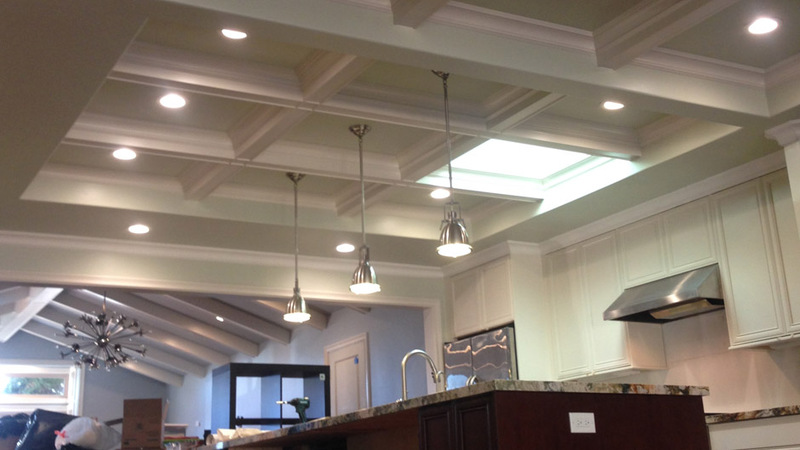 With hundreds of remodeling jobs under our belt, our construction team can turn your remodeling idea into reality. 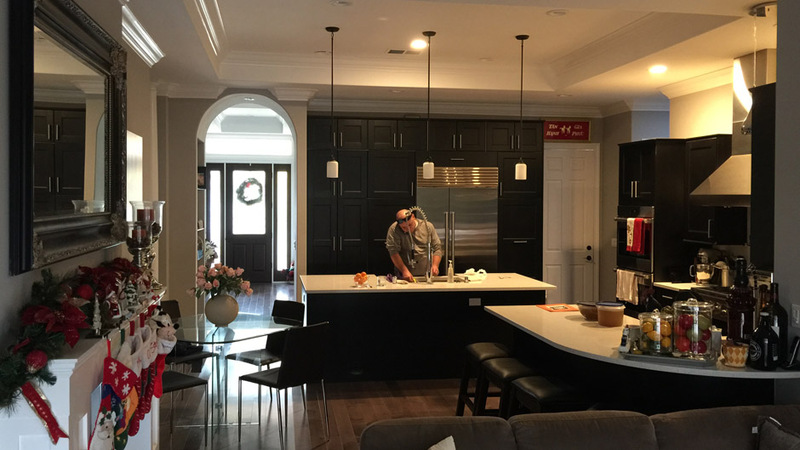 From remodeling your kitchen, living room or bathroom we offer a variety of services and quality craftsmanship. It's not just about the functionality. 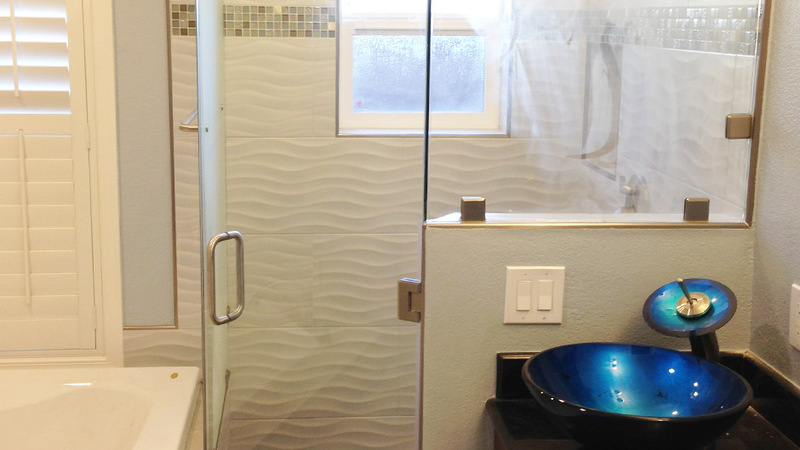 We make sure that your kitchen and bathrooms fit your sense of style as well. From kitchen layout and design to interior door hardware, from exterior finish material to the color of your light switches. The home of your dreams. No compromise. Expanding a home is a complicated task that requires the creation and careful balance in merging the new with the old. 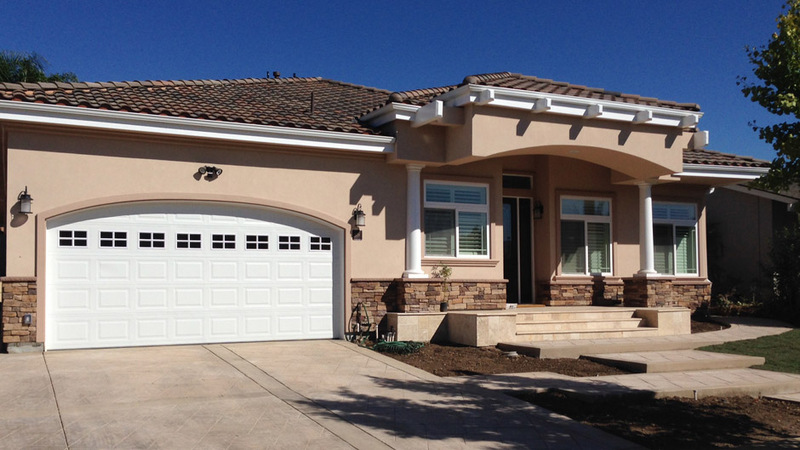 You need experts that can handle permits, paper work and provide quality craftsmanship. Storage functionality: custom designed storage systems, customized closet shelving and handmade closets. We are experts and artisans. Professional and perfectionists. Plumbers, electricians, interior designers, painters and cabinet makers. Are you looking for ideas on designing your new custom dream home, or for inspiration on updating your existing home? We will provide our services and expertise to make sure they meet your expectations. Are you looking for ideas on designing and personalizing your new dream home. 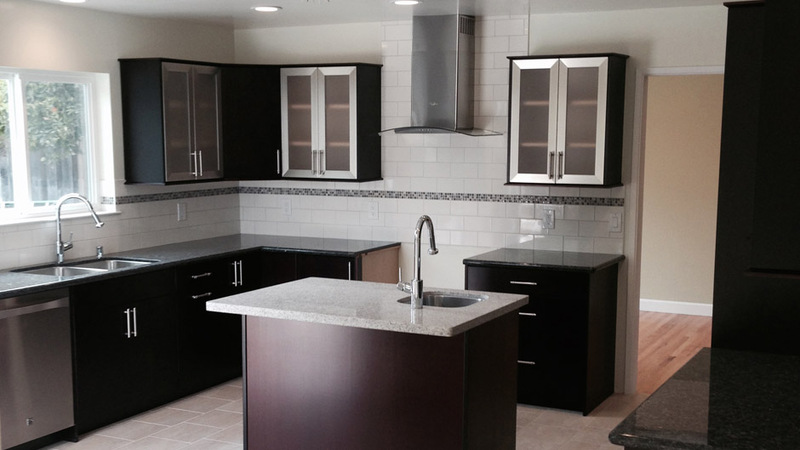 Or are you looking for reliable construction team to handle your kitchen or bathroom remodeling?